[Mann] has written a cogent and authoritative study. 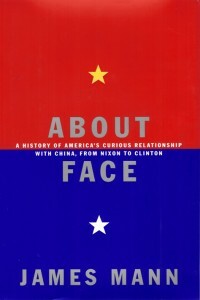 He shows how the exigencies of the Cold War shaped an unlikely partnership–”cozy, secretive, elite-based”–that couldn’t withstand the pressure of American public opinion after Tiananmen. Every president starting with Nixon made diplomatic concessions to the Chinese government that weren’t really necessary, he argues.